Access panels and doors allow entry into a variety of different spaces. Zesbaugh represents manufactures with quality products that give us a flexible combination of roof, floor, ceiling and wall access panels that may be involved your upcoming project. 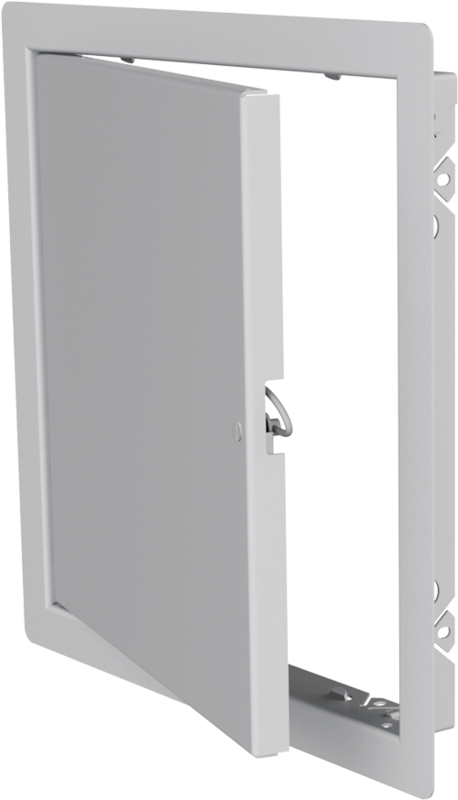 Both fire-rated and non-rated access doors are available in mild steel or stainless steel.